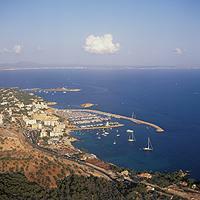 Puerto Portals is located 9 Kms by motorway from the centre of Palma and 16 Kms from the airport. 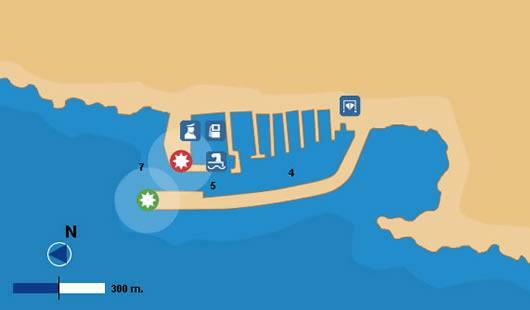 The harbour has a total capacity of 670 moorings with sizes ranging from 8 x 3 meters to 80 mts L.O.A. Since its inauguration in 1986, Puerto Portals has been setting the standard for other Mediterranean ports, leading the way with its provision of facilities for nautical activities, a wide range of sports and tourism. Puerto Portals has become a fine example of how such a modern, functional port should operate.